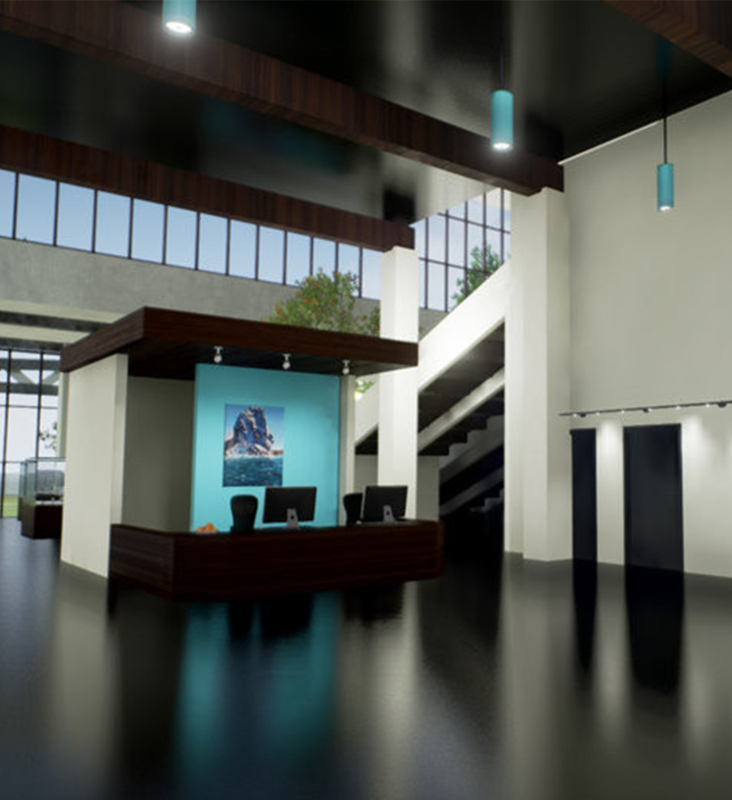 For this project, 562 was approached to develop a full VR visualizations for a mixed-use, adaptive reuse development. This one was particularly interesting for us because it re-developed several existing warehouses into a new beautiful community campus. The end result was a stunning space that incorporated a theater, office area, classrooms, a builder space, and an event space. This was 562's first time using GIS data to render and simulate all possible site-lines from the site.